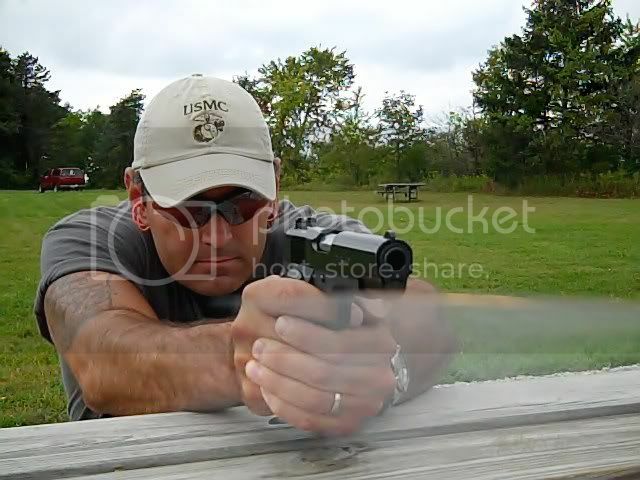 P250SIG.COM/P320SIG.COM » General Area » Pictures » Muzzle flash thread.... Post yours ! 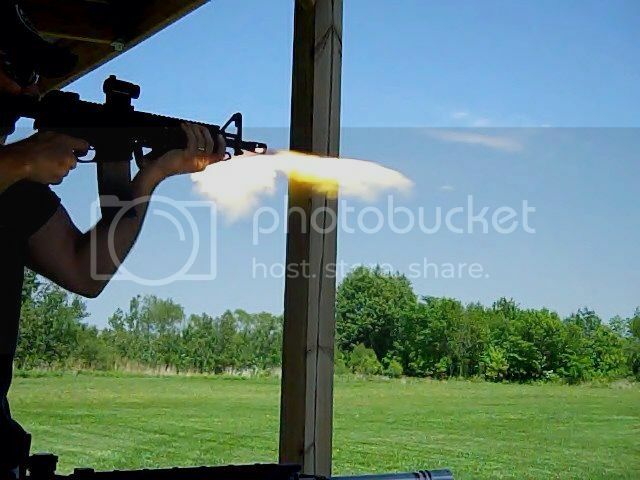 Muzzle flash thread.... Post yours ! Like it say Post'm if you got'm! 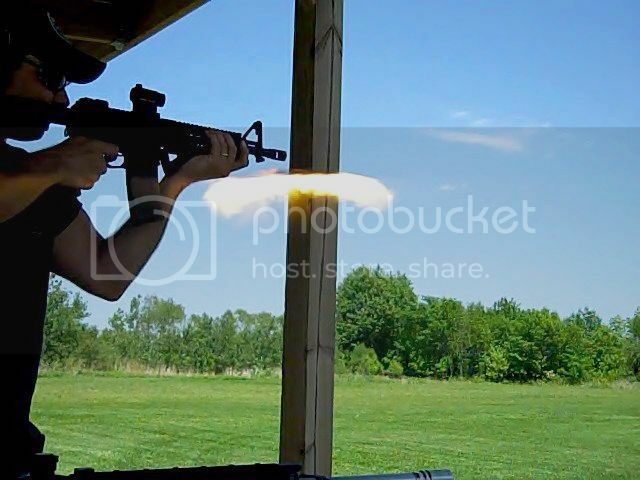 Made a quick trip to the range to test the ALG Single Chamber Comp on my 10.5" AR Pistol. 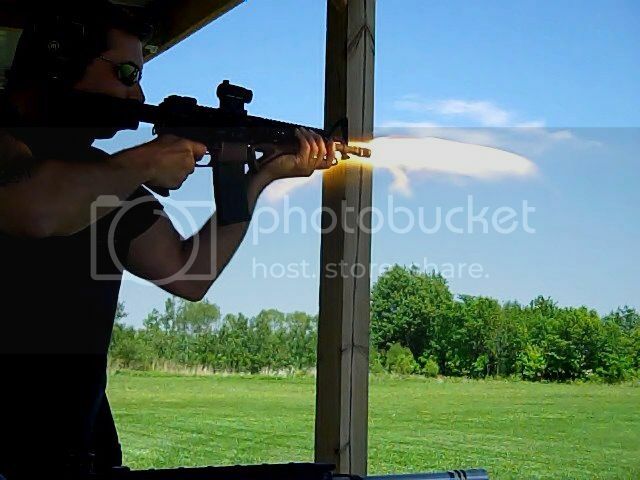 Figured I'd snag some muzzle flash pics along the way. Cool!!! Now I have yet another reason to get in the range this weekend!! Come on guys , not even an old one ?!? 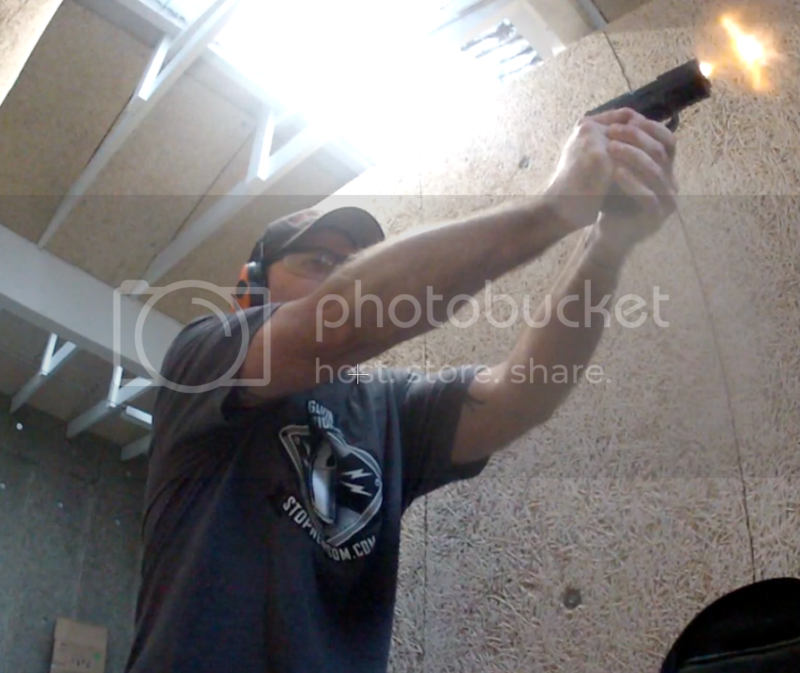 Practicing at my local range w/ my P250SC.